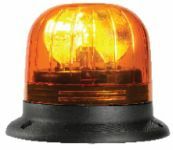 Eurorot halogen beacon magnetic fixing by SESALY on the roof or behind some commercial vehicles. 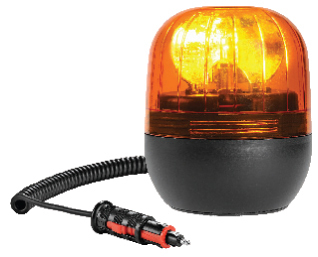 Eurorot halogen beacon 3 points fixing Halogen beacon 3 points fixing for commercial vehicles. Welded pole mounting connector Accessories to fix beacons pole mounting version welded on commercial vehicles.